Soldiers of the Queen on the South African veld. 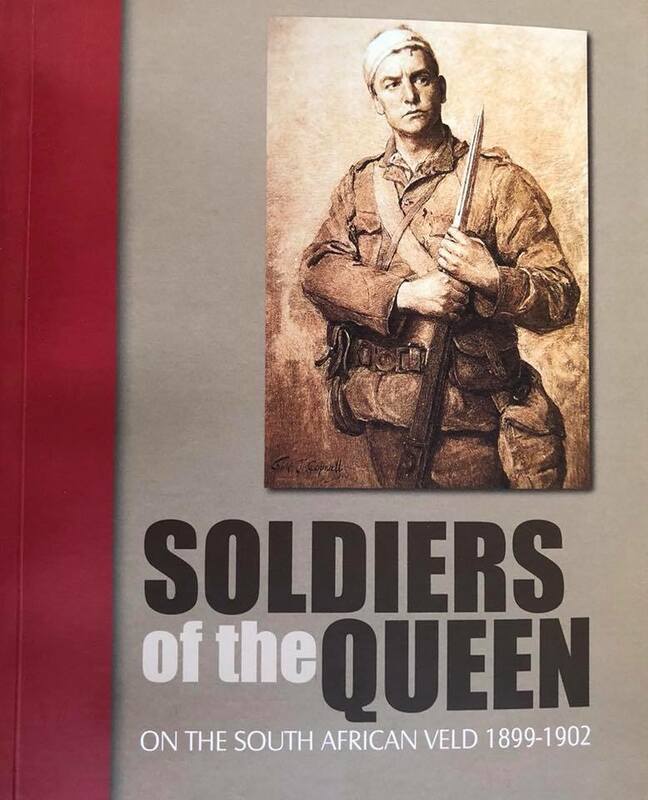 Did you know that this is the first book about the experiences of the ordinary British soldier? This volume gives recognition to the experiences and role of Tommy Atkins. It is a blend between unpublished and some published accounts of Britains forgotten war.